UPDATE: I was informed on May 30, at 6 am, that the filmed interview with me will not be shown on American television during the June 1st broadcast, but may appear in some “international versions” of the program. No reasons were given. The Discovery Channel will tackle a major mystery on June 1, 2014, at 8 PM Eastern, when they simulcast in the USA and Russia their new documentary, Russian Yeti: The Killer Lives, directed by Neil Rawles. The Soviet Snowman Commission signaled an important moment in history. 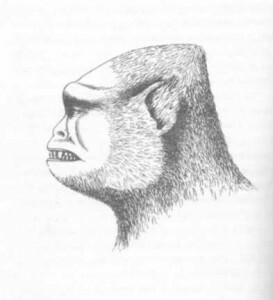 In 1958-1959, the USSR seriously inquired as to whether unknown hairy hominoids existed in Russia. But then it was shut down. Why? What secrets were being hidden? What occurred back then? 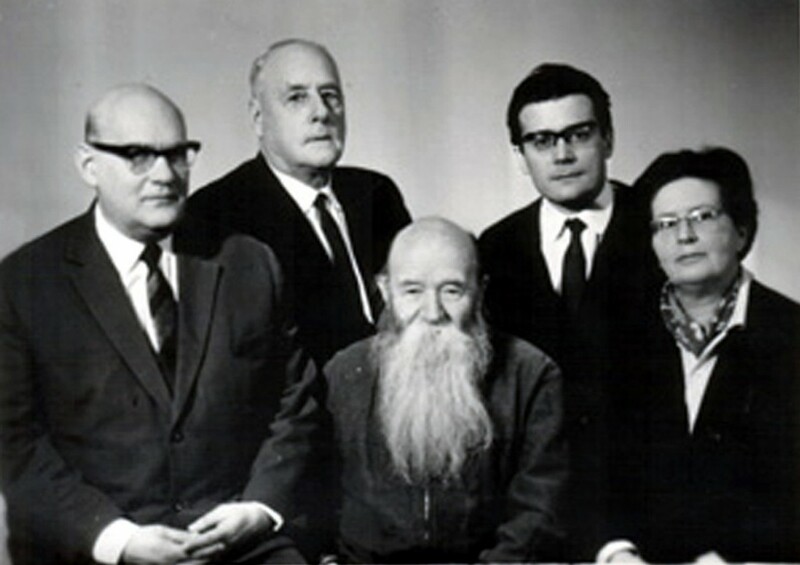 The founders of cryptid hominoid research in Russia are shown less than a decade after the Commission was disbanded (left to right): Boris Porshnev, Alexander Mashkovtsev, Pyotr Smolin, Dmitri Bayanov, and Marie-Jeanne Koffmann. This photograph is from January 1968. The new Discovery documentary fuels speculation that Porschnev’s January 1959 Snowman expedition was withdrawn from the mountains because he was getting too close for comfort to discovering hidden Soviet secrets. 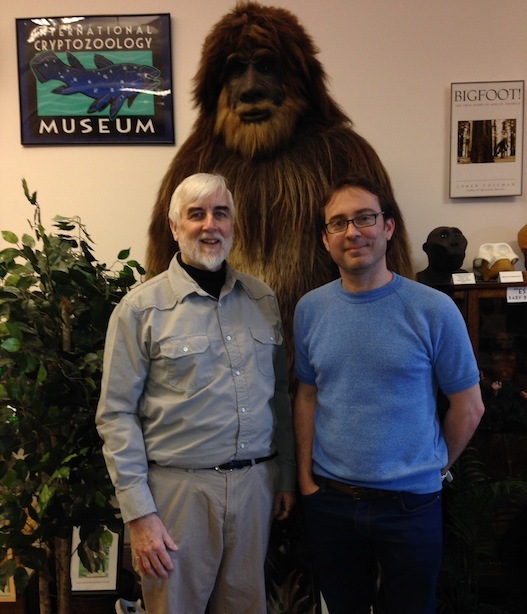 Earlier in 2014, UK’s Raw production company traveled to Maine to tape an interview with yours truly, Loren Coleman, at the International Cryptozoology Museum. 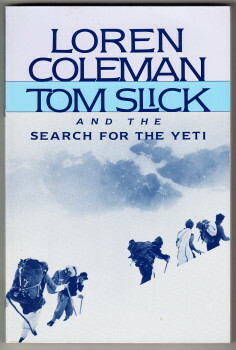 Director Neil Rawles wanted to talk to me about the role the Russians and Americans had in searching for Snowmen in 1957-1960, with emphasis on my work about Tom Slick. In my book and research on Tom Slick, I had conducted FOIA searches revealing he had traveled to Moscow to talk to the Soviet Snowman Commission. I was told by the production crew that during the middle of May, those interviewed for the program could begin to talk about their interviews and the documentary to and in the media. Based on diary accounts, forensic evidence and files that have just recently been released, Mike pieces together the graphic stories in search of what really happened that evening. According to the investigators at the time, the demise of the group was due to a “compelling natural force.” The students’ slashed tent was discovered first with most of their clothing and equipment still inside. Next, the students’ bodies were found scattered across the campsite in three distinct groups, some partially naked and with strange injuries including crushed ribs, a fractured skull, and one hiker mutilated with her eyes gouged out and tongue removed. RUSSIAN YETI: THE KILLER LIVES is produced for Discovery Channel by Raw. For Raw, Executive Producer is Richard Bond. For Discovery Channel, Executive Producers are Michael Sorensen and Sarah Davies. The documentary is in post-production now, and, as usual, I have no idea if the interview with me about Tom Slick will make the final cut. But I do have a feeling the documentary will be about more than just the Dyatlov Pass incident. Nevertheless, from this press release, it does seem that the Dyatlov Pass mystery has been upgraded to a focus of their treatment. As two recent books on the mysterious Dyatlov Pass incident indicate, this early Russian 1959 event is one of the biggest mysteries of the 20th century. The Dyatlov Pass incident generally refers to the mysterious deaths of nine ski hikers in the northern Ural mountains on the night of February 2, 1959. The incident happened on the east shoulder of the mountain Kholat Syakhl (Холат-Сяхыл, a Mansi name, meaning Dead Mountain). The mountain pass where the incident occurred has since been named Dyatlov Pass (Перевал Дятлова) after the group’s leader, Igor Dyatlov (Игорь Дятлов). The entire group died, and a riddle developed about what had scared they so much they had cut through their tent (instead of using the entryway) and taken off in barefeet and socks. Diaries and cameras found around their last camp made it possible to track the group’s route up to the day preceding the incident. Photographs showed various camp activities, and, in many ways, mirrors the “found footage” genre in narrative fiction film in recent years. 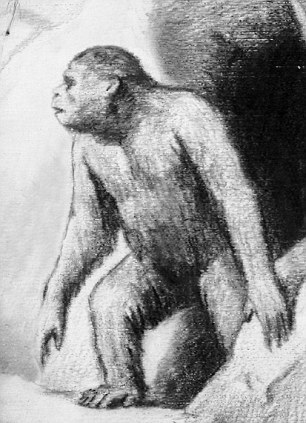 mysterious, car crash-like injuries, according to Russ­ian cryptozoologist Mikhail Trakhtengertz, looked ‘as if someone had hugged them, oh so tightly,” and a number of armchair theorists have sugg­ested that what sent the group running in terror from their tent was the sight of a 3m (10ft)-tall monster looming out of the snows. Sightings of ‘abominable snowmen’ and yeti-like creat­ures are common in Russia – after all, if such creatures do exist then the country’s vast snowfields offer plenty of places for them to hide from the eyes of man. 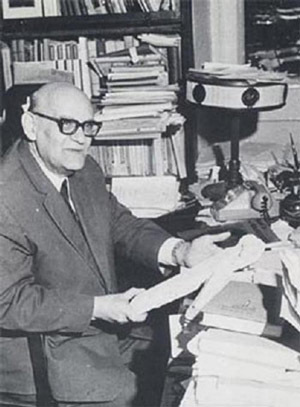 Trakhtengertz has also stated that in their ‘newspaper’, the Evening Otorten, the students had written in large letters: “From now on we know that the snowmen exist”. Perhaps, though, we shouldn’t read too much into this; it goes onto say: “They can be met in the Northern Urals, next to Otorten mount­ain.” Given the humorous tone of the ‘newspaper’, it’s quite likely that the students were jokingly referring to themselves rather than recording a genuine sighting of an almasty. Source: Fortean Times February 2009. 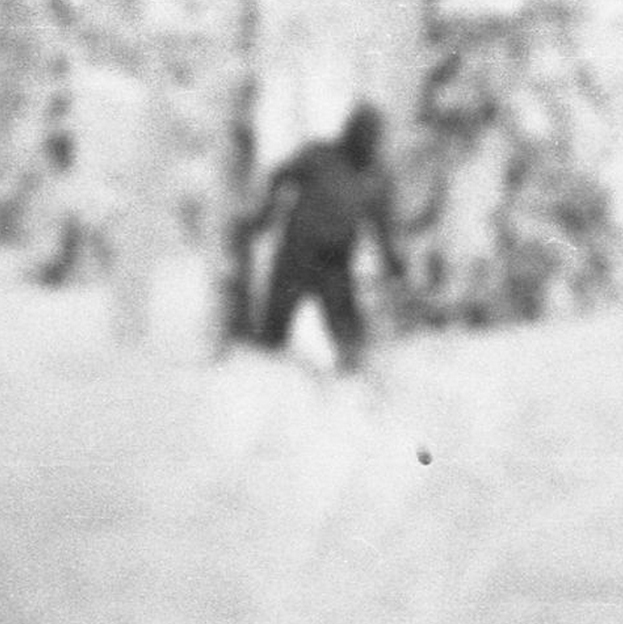 Among the many photographs left behind by the Dyatlov Pass party is a haunting image: a dark figure at the edge of the forest. Could it have been a Yeti? The Discovery documentary will explore several mysterious questions, including that one. While the above picture may only be that of a young skier at the edge of a Russian forest, in the context of the Russian Yeti, it may take on a life of its own linking it to the long history of Almas, Almasty, Kaptars, Yetis, and Snowmen in Eurasia. Where did that photo come from? 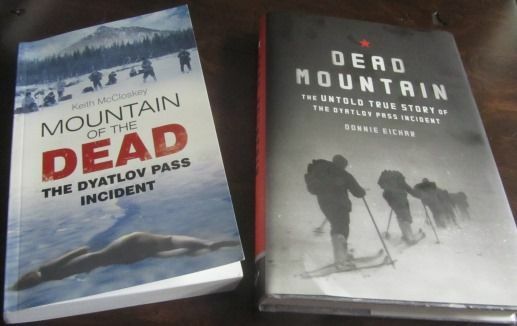 I’ve read the major books on Dyatlov pass, and never seen it before. Seems a bit odd that, for example, the Fortean Times would speculate about a Yeti’s involvement in the incident and then not publish the photo that appears to show the group being stalked by Patty. Is this another cable channel fauxumentary like the Megalodaon one of this past summer? Quated: The new Discovery documentary fuels speculation that Porschnev’s January 1959 Snowman expedition was withdrawn from the mountains because he was getting too close for comfort to discovering hidden Soviet secrets. It was no reason to say so. By the way, Porshnev was not a head of the expedition, he was just a supervisor from the Academy of Sciences. The reason that expedition failed (it continued for almost a half of year) was that 1. 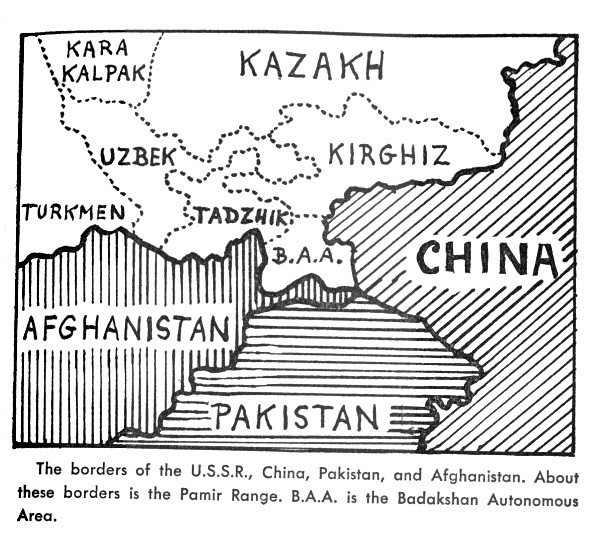 It’s headed by a botanist, prof. Stanyukovich, who didn’t believe in yeti’s existence and led the expedition to gather the samples for a Geo-Botanic Atlas of those Pamir Mountains. 2. Expedition staff didn’t include any zoologist, not saying about primatologists. 3. At that time they didn’t know, Whom to search, where to search, and how to search. 4. 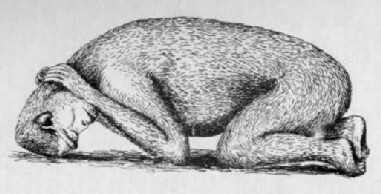 Because of all of that, B. Porshnev created an ethnologic group from some members and gave them a task to interview the local inhabitants about wildmen, and that is why he could gather a lot of reports about encounters. Loren, did you happen to met up with any of Tom Slick’s family while doing your research? Last I had heard, a daughter still lives in San Antonio. Yes, I interviewed several members of the family, as well as old friends and work associates. I just finished a ton of reading on the Dyatlov tragedy and I did not encounter that photo, either. It seems pretty obvious that nothing left any prints, etc. that suggest something like a Yeti. Also, I can’t even begin to express my disappointment in the Discovery channel for this B.S. sensationalistic garbage they have been putting out for awhile now. That channel used to be a great source for interesting subjects of all kinds, and now, it is the “National Enquirer” of science channels. The other thing that aggravates me is that everytime these kind of people “fake” evidence and sensationalize things like Bigfoot, it drives reputable researchers further away from it. Thank God Jeff Meldrum sticks with it. 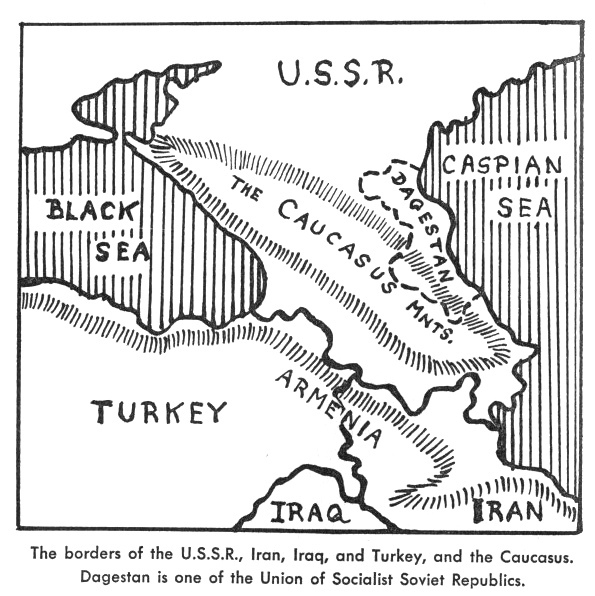 I’ve read a lot about the Dyatlov expedition as well and this documentary is the first time that picture showed up. As far as the footprints were concerned, I thought that they had been matched to various expedition members. The ‘lights in the sky’ photo doesn’t show anything clearly. The whole ‘Yeti bedding in the cave’ scene seemed contrived. Just not buying this at all. So here is my question and I can’t find a straight answer. Obviously the show took poetic license with the story (like the megladon and mermaids)and even stated so. What I am trying to determine is if the journal they found actually did state that “we now know snowmen exist”. If so, this is pretty dramatic evidence yet on sites that discuss this incident it isn’t listed so it makes me think that was a show embellishment. Just curious if anyone had heard this prior to this show.